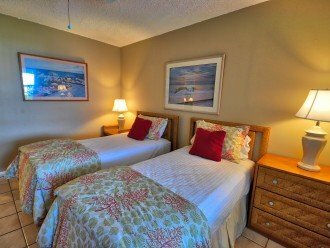 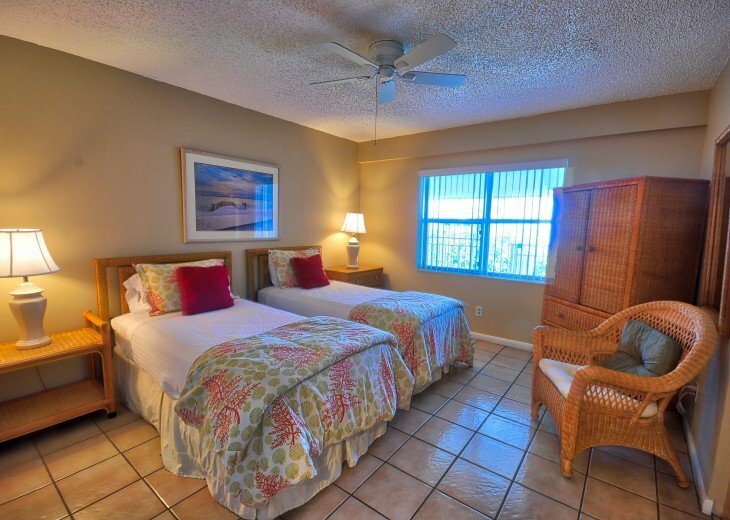 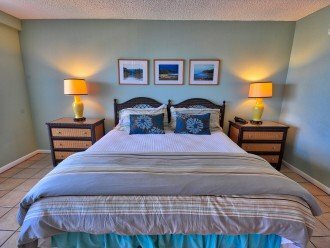 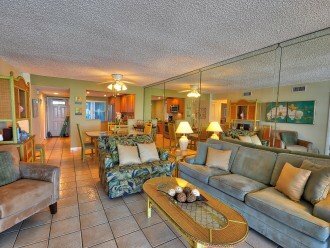 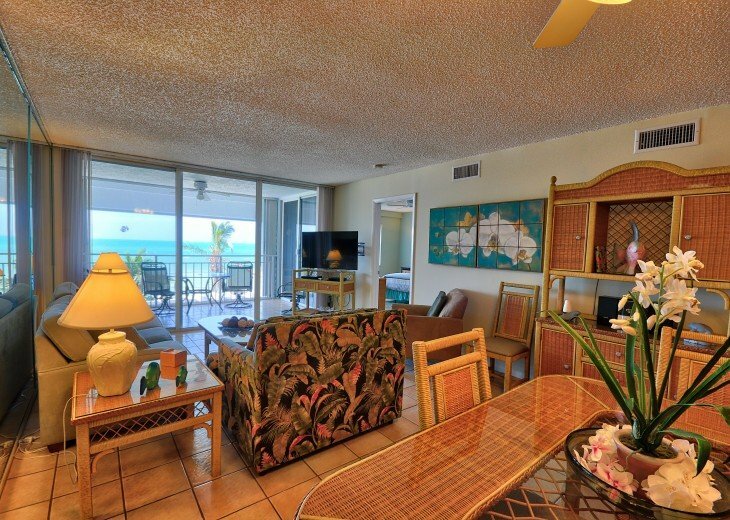 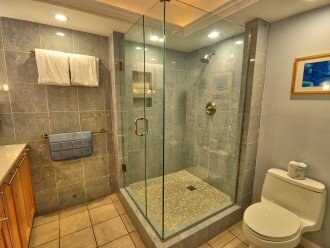 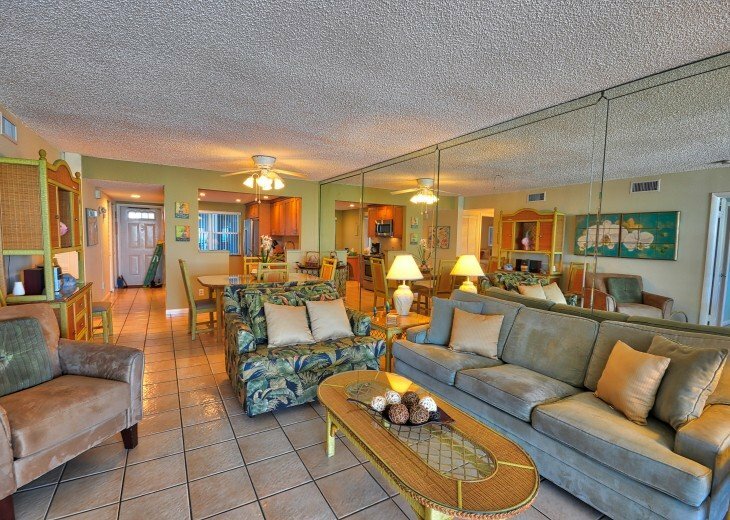 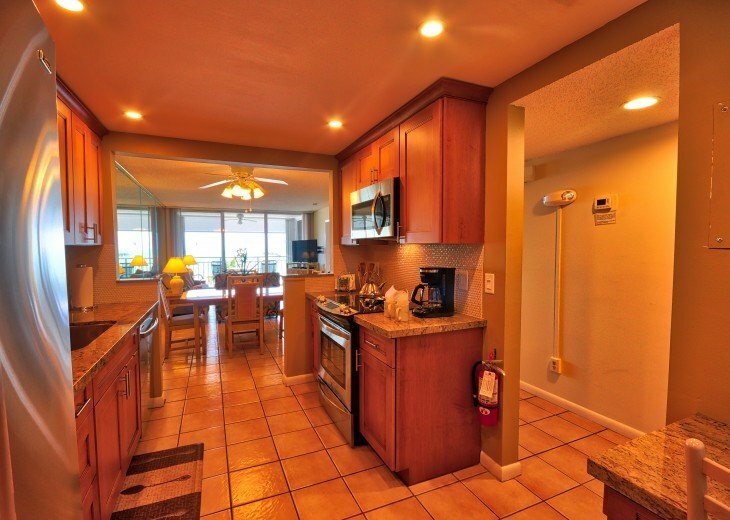 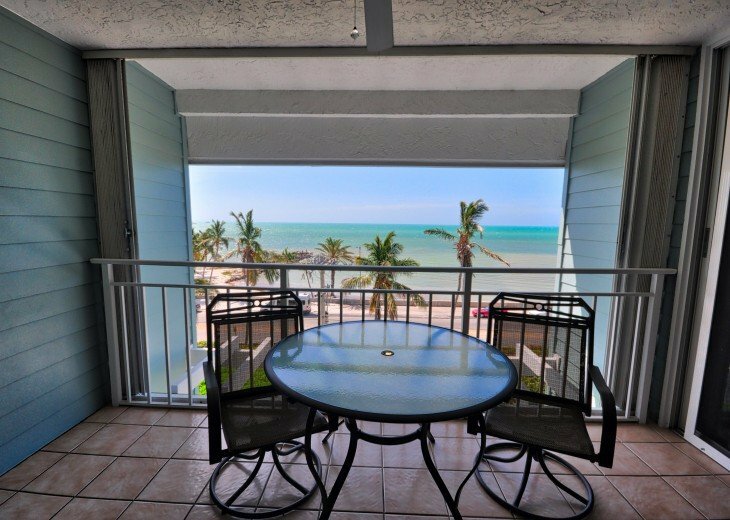 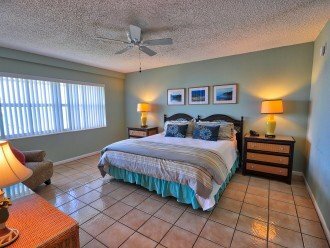 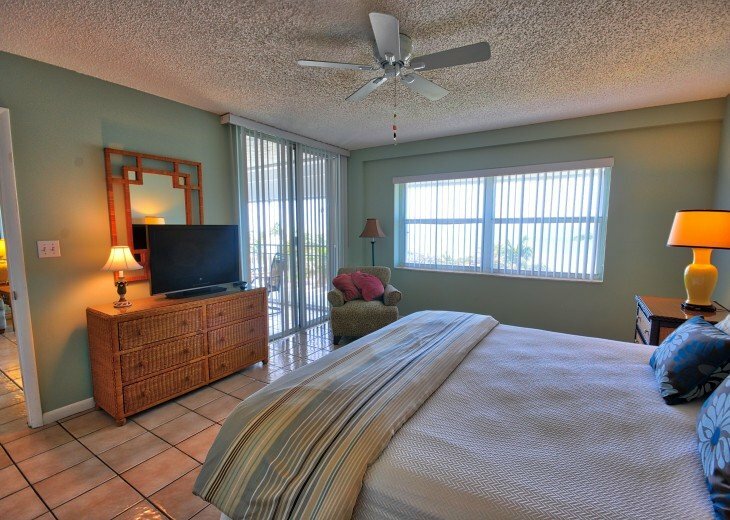 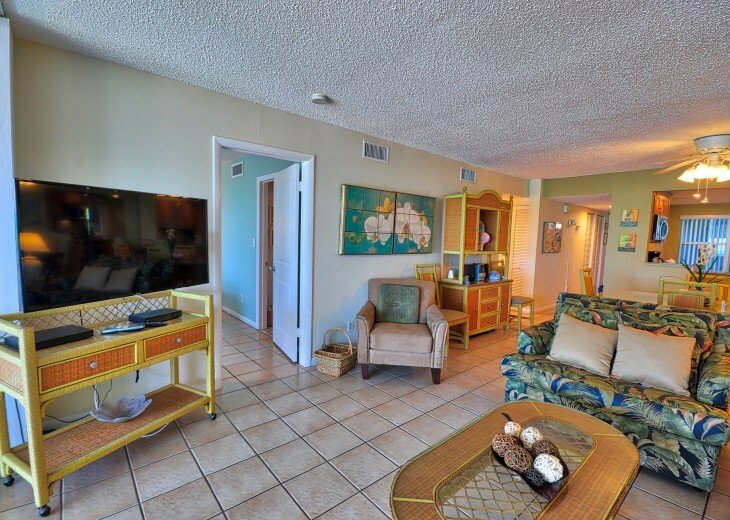 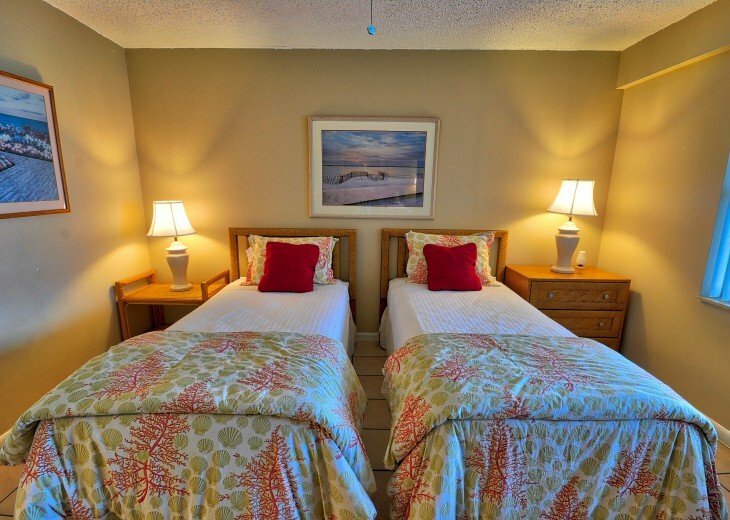 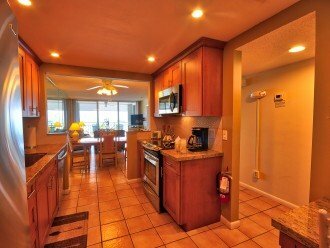 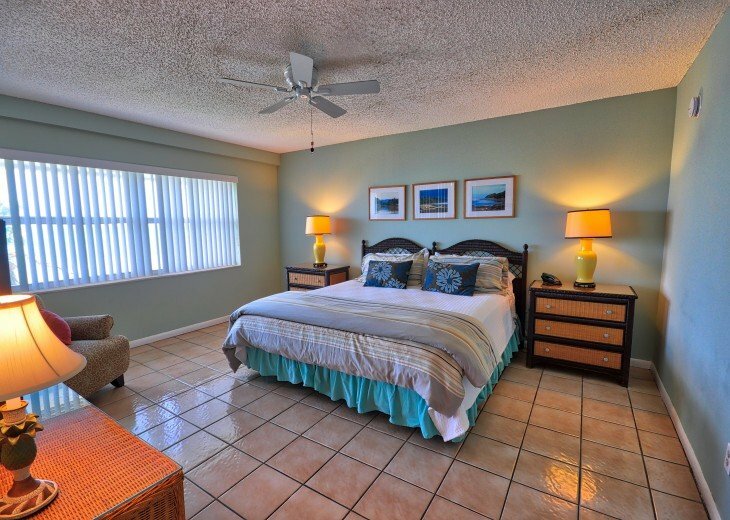 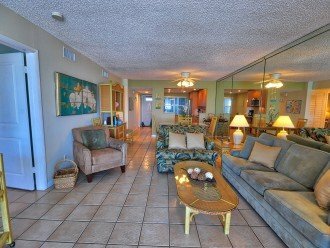 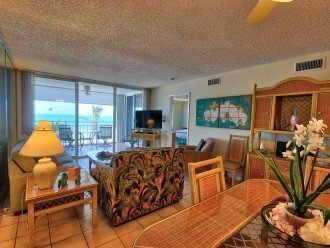 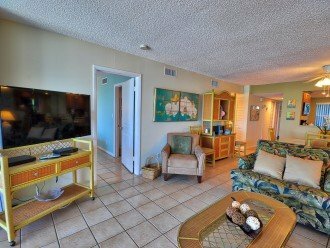 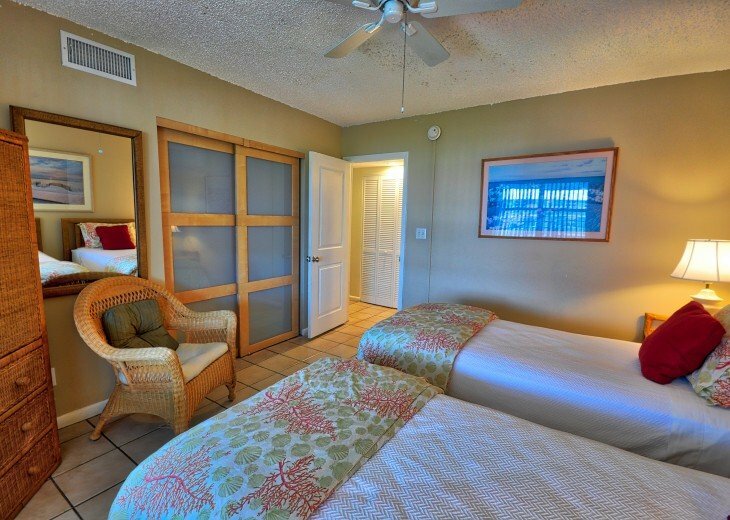 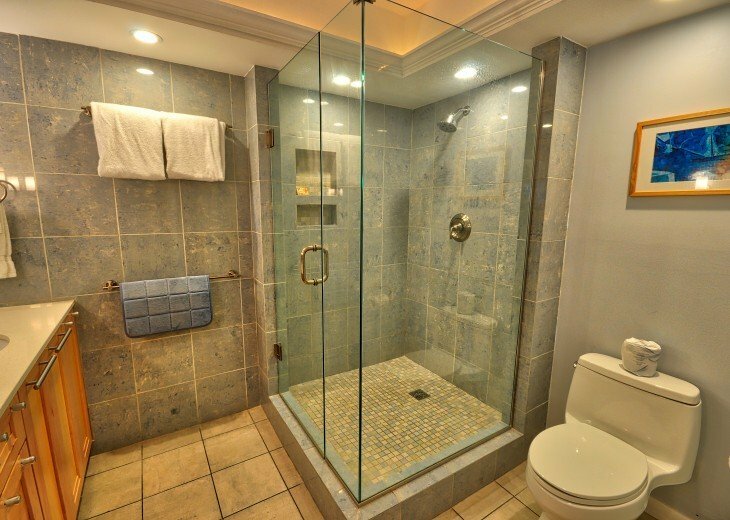 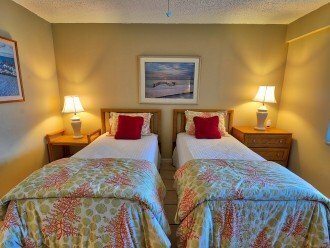 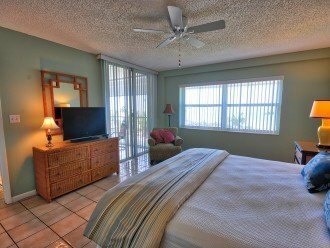 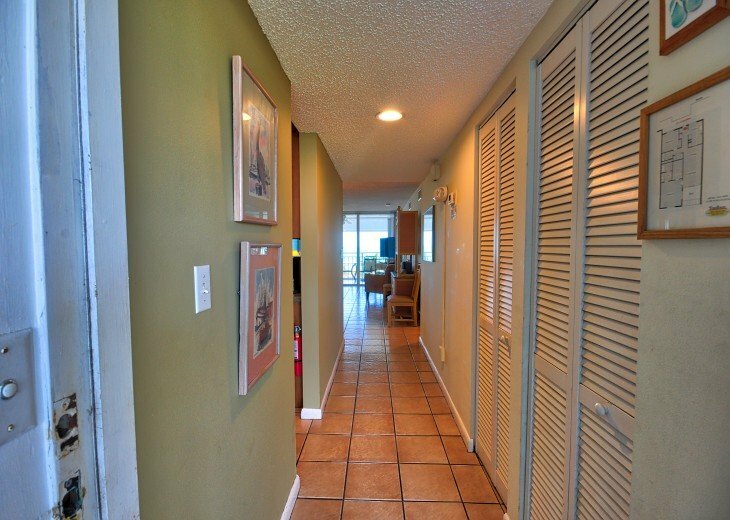 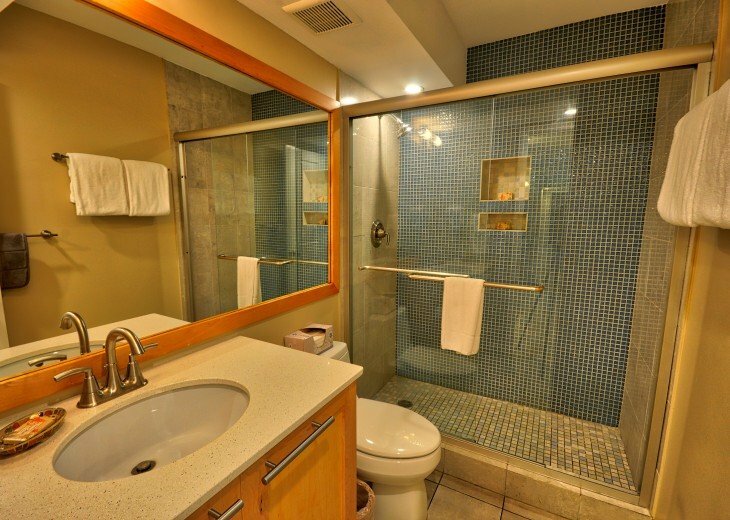 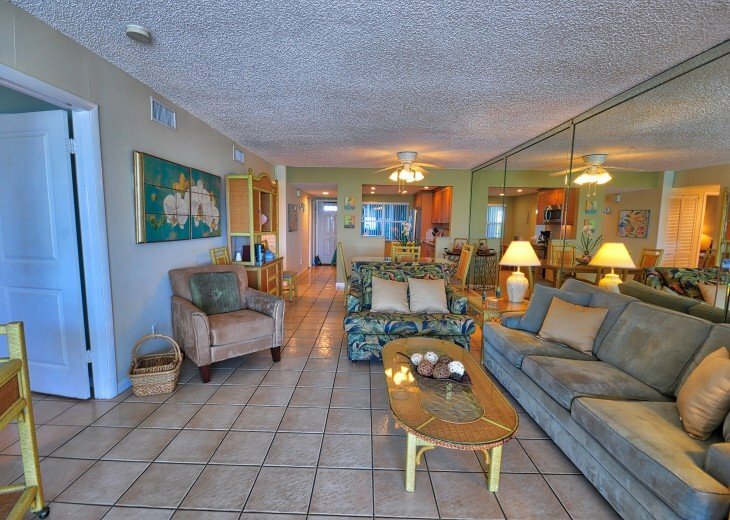 La Brisa beach condominiums offer a Florida charm that is relaxing, easy and captivating. 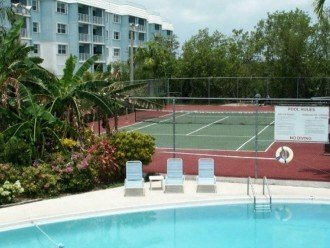 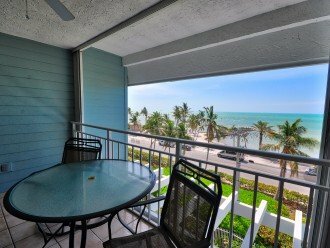 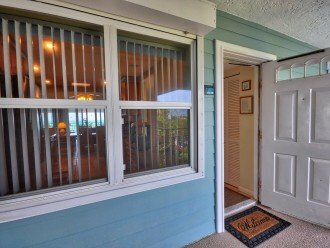 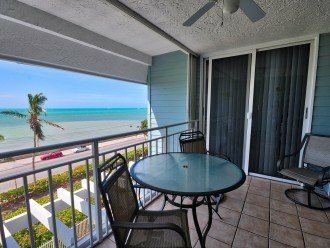 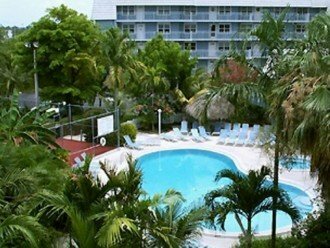 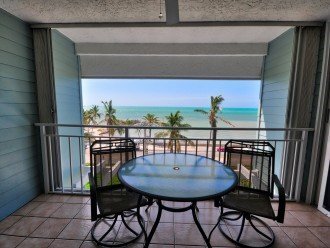 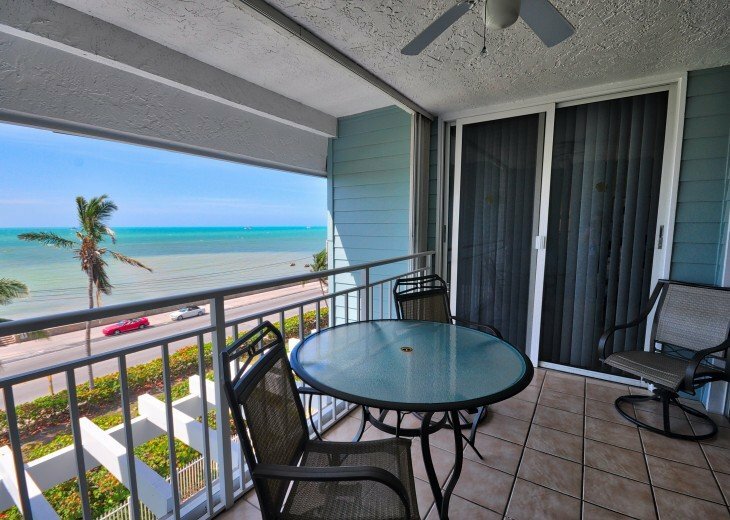 Named for the ocean breezes that flow around the pretty blue and white buildings, La Brisa is an ideal spot to enjoy your Keys vacation. 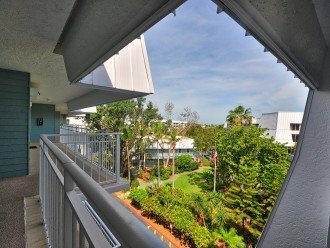 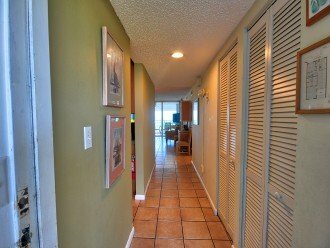 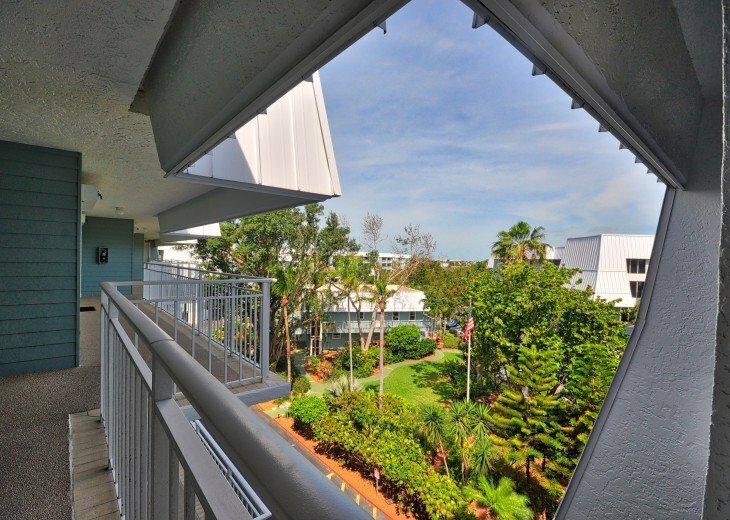 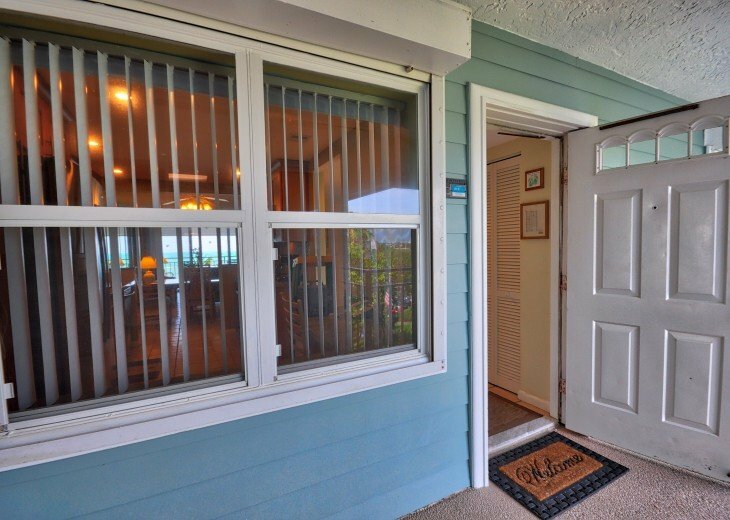 Located on South Roosevelt Boulevard, this secure gated community is directly opposite Smathers Beach. 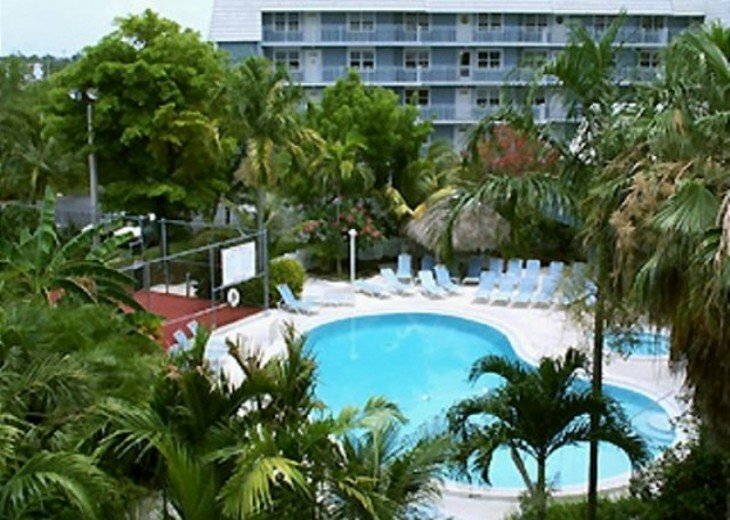 La Brisa offers a neighborly and relaxing atmosphere. 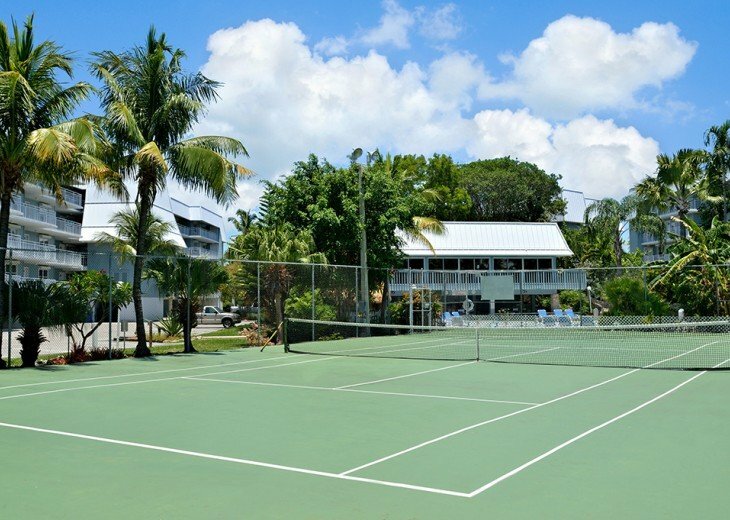 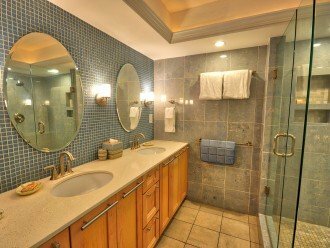 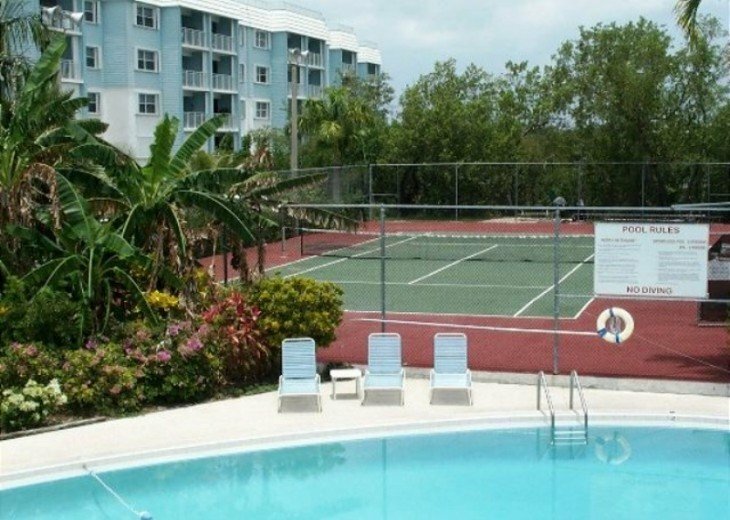 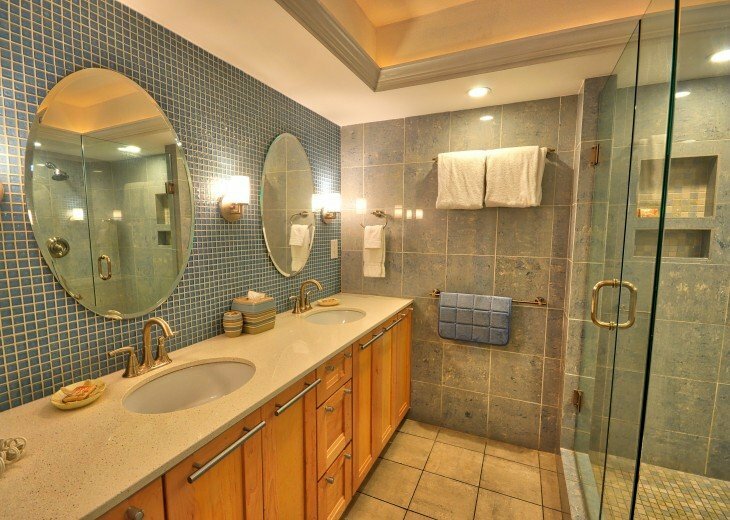 Join in on community held activities at the club house, play in a match on the tennis courts and enjoy the sizable pool, hot tub and a spacious common area for chatting, eating and lounging in the sun. 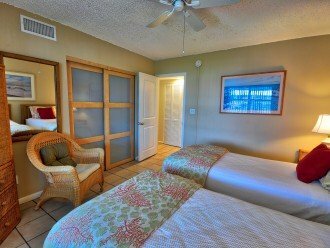 La Brisa captures a feel for island life, the way the locals live it, away from the clamor of down town. 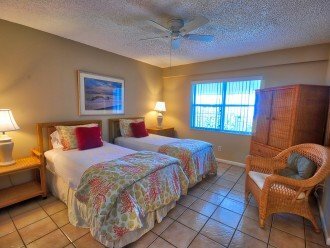 Quiet moonlit walks on the beach, a morning café con leche from a local vendor and a beach sunrise make for an unforgettable vacation. 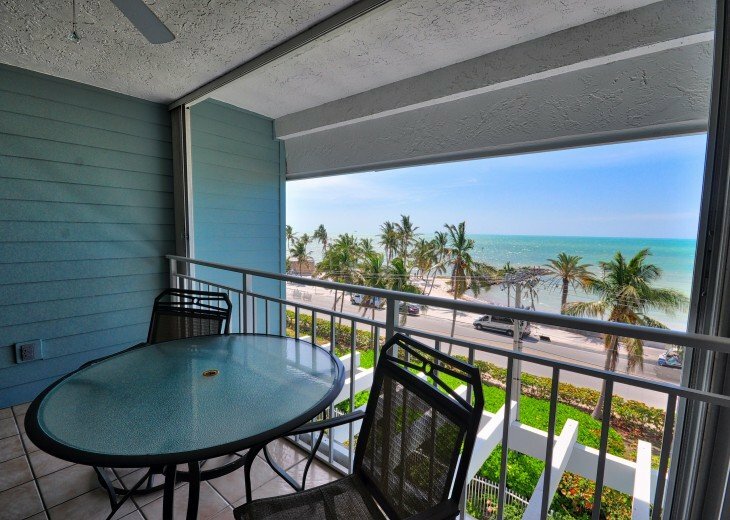 And while you are tucked away from the noise, you are not too far away. 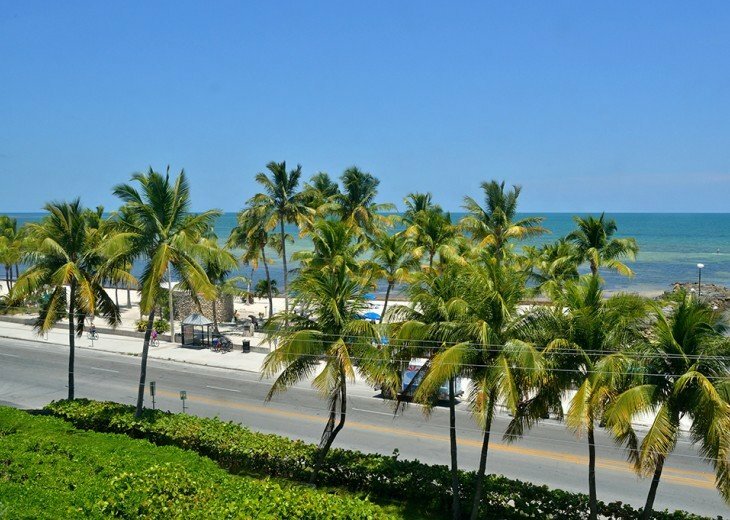 There is a bike trail that leads you along the Atlantic Ocean, past many Key West sights, into the down town area. 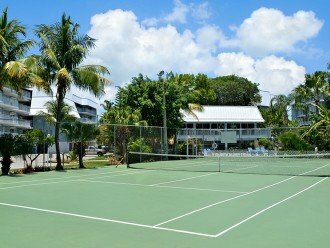 A large selection of fantastic Key West restaurants and attractions are just a pleasant bike ride away.